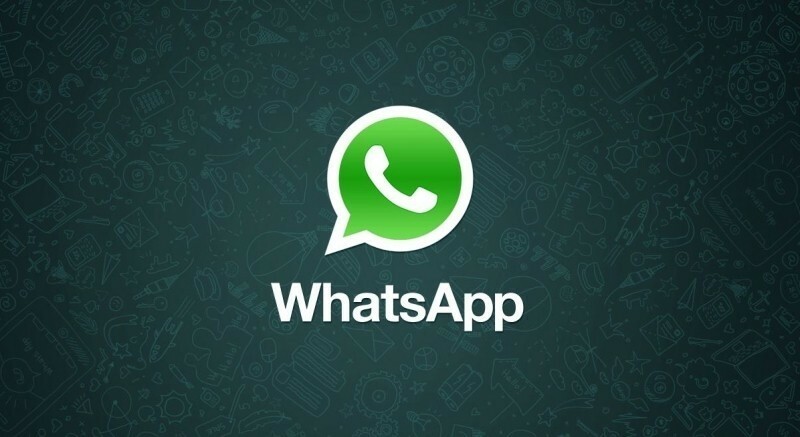 WhatsApp CEO Jan Koum is hoping to put to rest any concerns about member privacy in light of the pending Facebook acquisition. Koum used a recent blog post to help clear up what he described as a lot of inaccuracies and careless information that’s been circulating about the future partnership. In the post, Koum said he wanted to set the record straight on his company’s stance. The executive recited a brief story about one of his strongest childhood memories growing up in the USSR in the 1980s where he’d often hear his mother talking on the phone. She’d tell people that “this is not a phone conversation” and that she’d relay whatever matter was at hand in person instead. She feared that her communications would be monitored by the KGB which is one of the reasons why his family moved to the US when he was a teenager. As such, Koum said respect for user privacy is coded in their DNA and they built WhatsApp around the goal of knowing as little about its users as possible. They don’t need to know your name, your e-mail address, your birthday, your home address, where you work or anything else. Data like that has never been collected and stored by WhatsApp and they have no plans of changing that. Koum added that if partnering with Facebook meant they had to change their values, they wouldn’t have done it. That said, the future partnership will not compromise the vision that brought WhatsApp to this point and their focus remains the same.